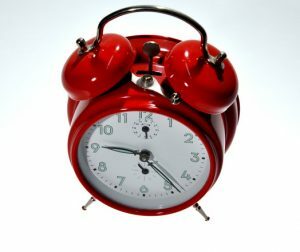 The clock is ticking! If you have not yet signed up for one of our Free Estate Planning Seminars, time is running out! The Waldorf location is already full! We still have seats at Chesapeake Beach, Edgewater, Annapolis and Bowie but they are filling up fast! Don’t delay in registering for these important and life-changing seminars. The more you know, the more you will realize how important the decisions you make today will impact the rest of your life and beyond. 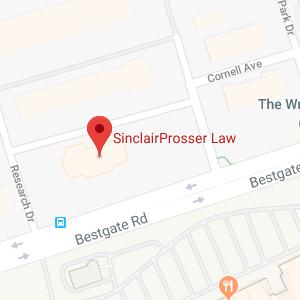 You may register online https://www.sinclairprosserlaw.com/seminars/ or call (410) 573-4818 or (301)970-8080.